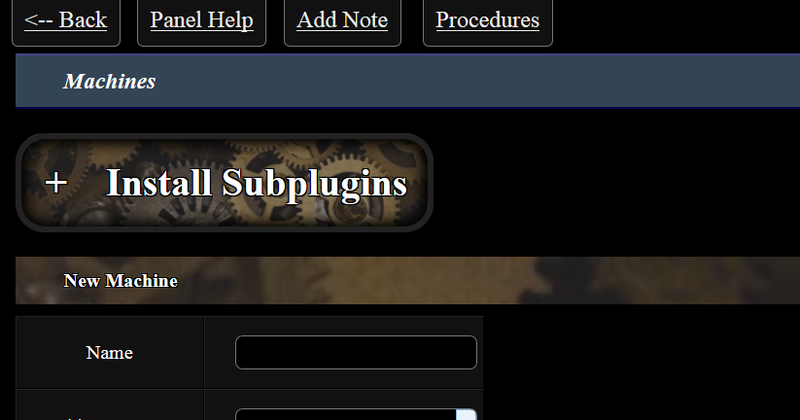 This update allows some plugins to be subplugins, where you install them from a plugin panel and they don't appear in the main Install Plugins area. 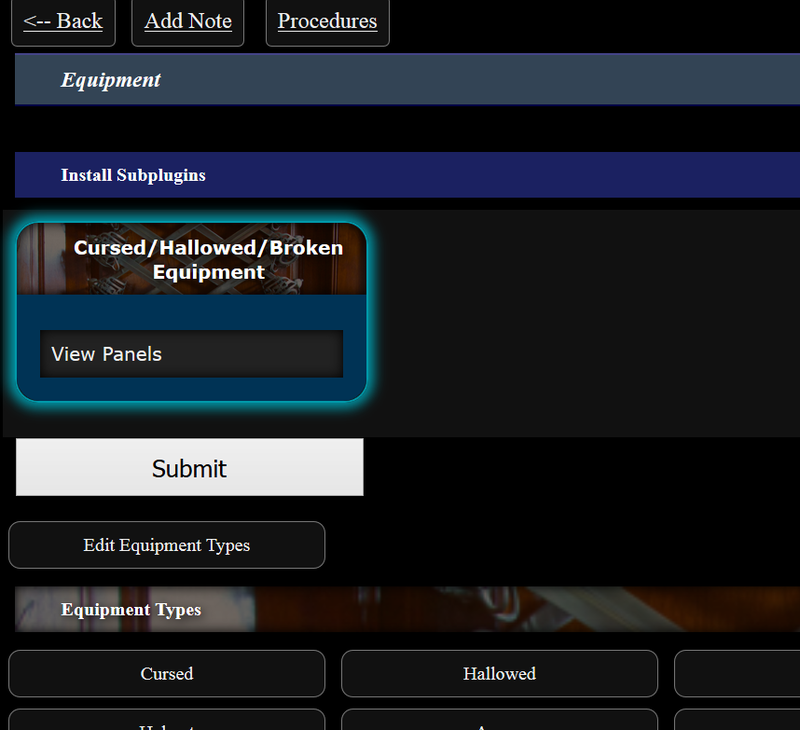 Cursed/Hallowed/Broken Equipment -- subplugin of the Equipment panel. 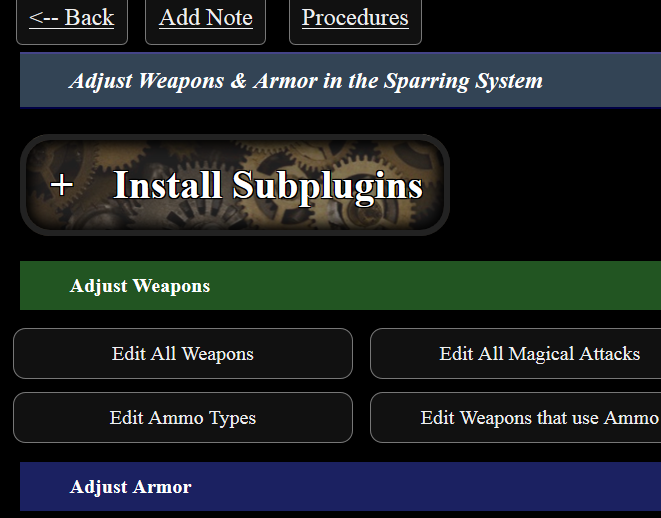 Moving forward, I'll probably be collapsing a lot of extraneous panel features into subplugins (weapon types come to mind here) so new users aren't totally bombarded by features.